Today I have the distinct honor of blogging a huge event in Orange County. 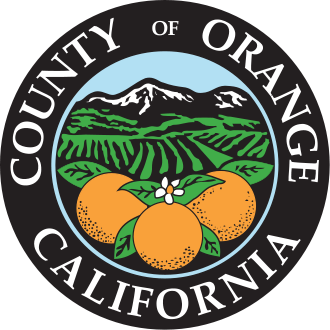 The first major step in appointing the new Orange County Clerk-Recorder takes place today. The OC Board of Supervisors is going to select those candidates that advance for an interview during their meeting that will begin shortly. Each Supervisor can pick up to 20 people for an interview, although, I highly doubt any one Supervisor will appoint that many people. Rumor has it that Shawn Nelson always pushes the meetings to finish quickly, so this might end quickly.